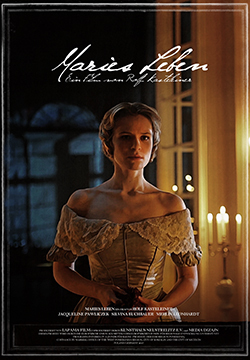 The maid Marie decides to redeem her countess’ honour by recuperating a love-letter. But she finds out that her mistress is not interested in her maid’s dignity. Graduated in music and cultural studies from Humboldt University Berlin (2000); post-graduate at Ecole nationale des Beaux Arts Lyon (2002); MA in cinema at Paris 8 (2004). He has worked in theatre.